Well my post of today is about Shopping Bag Mockup. 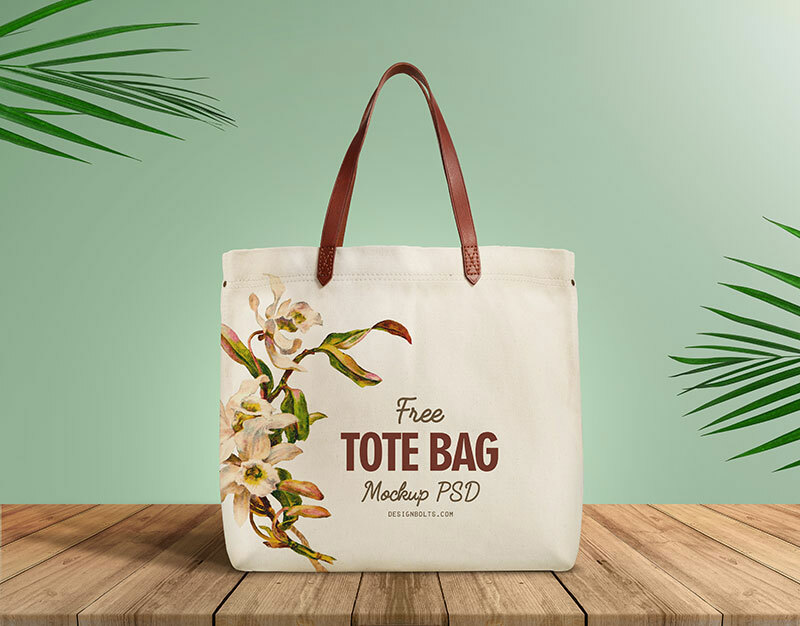 Check out free shopping bag mockup PSD. You don’t have to beat about the bush because it actually is way too simple to place your own design elements into it and give it a try in the way of presentation for the client. So, download it for free and use it as you like.